Of the numerous training and support options that Mitchell 1 provides, the Manager SE Shop Management Workshop can be the most impactful. 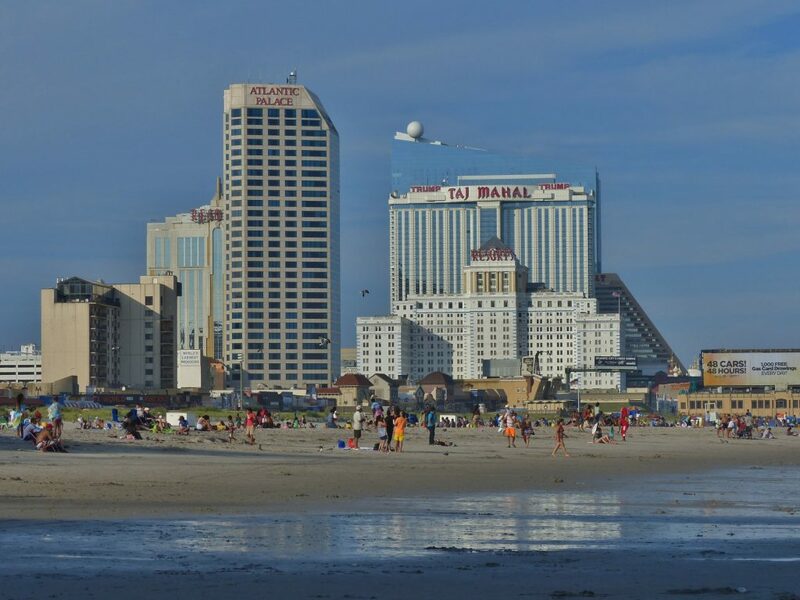 We’re excited to be returning to the beautiful Resorts Casino Hotel in Atlantic City NJ for two full days of training, April 25-27. This group training experience is geared to users with intermediate to advanced level expertise with the shop management system. It’s a terrific opportunity for shops with at least one year of experience with the software to expand their knowledge and increase their efficiency using Manager SE in everyday shop operations. And it’s always cool to see the latest version of the program in action to help understand and appreciate the enhancements that Mitchell 1 continues to make available. Shop Management Workshop attendees are engaged and ready to learn! At this Atlantic City event, we are excited to introduce Dan Johnson, our new Manager SE product manager, as a workshop instructor. Dan is a shop management product expert with over 10 years’ experience supporting Manager SE and related components such as the aftermarket parts catalogs. He brings extensive expertise and new insights to the workshop. As the product marketing manager, I confer with Dan about Manager SE progress daily; I’m very pleased that we have him on our team in this crucial role. Together, we will deliver two days of comprehensive training covering topics to include: program flow, confirming setup values, reporting, inventory, parts catalog integration, scheduling, all with user tips, shop best practices, and some advanced transactions along the way. Increasing user efficiency and shop profitability is the name of the game throughout this time together at the workshop. In addition to the main sessions, there will be a special segment to highlight new Mitchell 1 options including MessageCenter (text messaging) and ProSpect (vehicle check-in/digital inspections on mobile devices). We’ll also host a relaxed evening reception where you can unwind from the day with us and learn about new marketing concepts and how to capitalize on your shop management data to further grow your businesses with the SocialCRM shop marketing service. A casual product expo held during breaks between sessions outside the classroom will provide an opportunity for you to learn more and “test drive” other Manager SE related products such as MessageCenter, ProSpect, and 1st Mile (electronic payment processing). Mitchell 1 product managers will also be on hand to give you great ideas for getting the most value from our integrated repair information sources, ProDemand® for auto & light truck and TruckSeries for Class 4-8. For the experienced Manager SE user, the workshop provides comprehensive training that increases the value of their shop’s software investment. The interaction between attendees sharing methods and tips, plus the new friendships everyone takes home, is priceless. We hope to see you in Atlantic City! Prev:Meet ProSpect, our new digital vehicle inspection app!